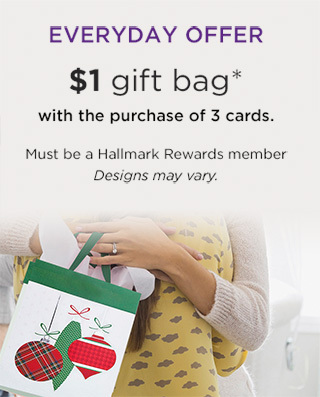 Offer valid Nov 11-13. 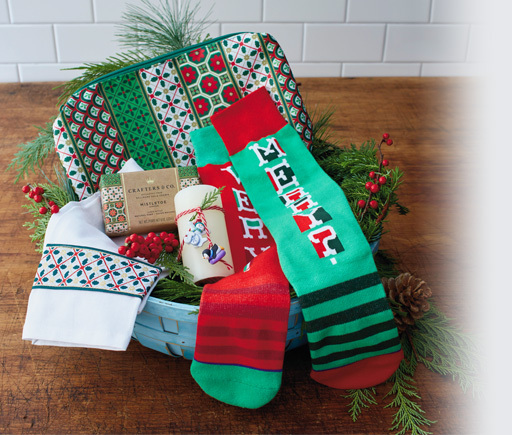 While quantities last. 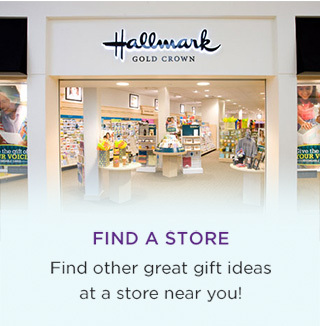 with the purchase of $50 or more (value of $65). 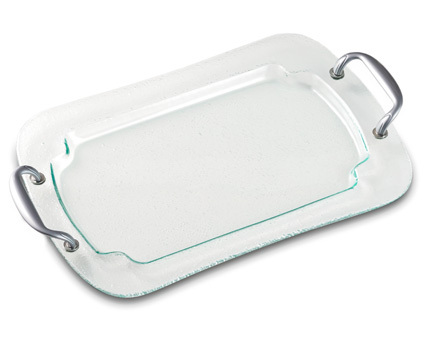 Impress guests or delight a special gift recipient with this breathtaking glass serving tray. Clear, bubble-textured glass features silver handles to lend an icy look that's perfect for the holiday season. • Glass with metal handles. Enjoy the flicker of candlelight as snow falls outside. 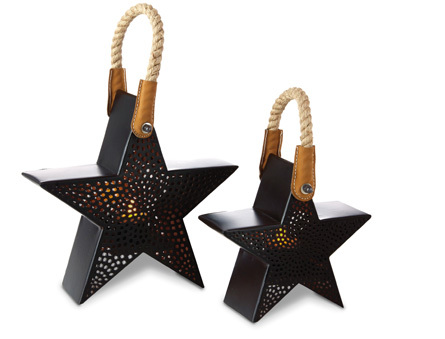 These rustic bronze star-shaped tea light holders feature pierced metal and a rope handle for display in various environments. • Coordinating flameless tea light candles sold separately. 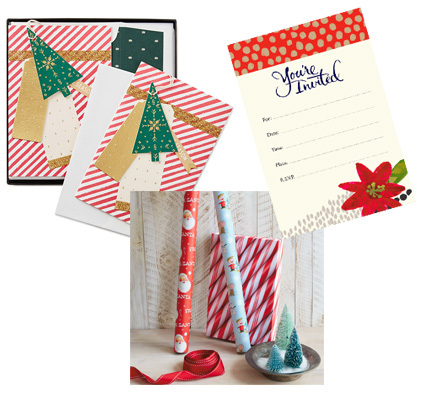 All holiday roll wrap priced from $2.99 - $9.99, holiday stationery and boxed cards. 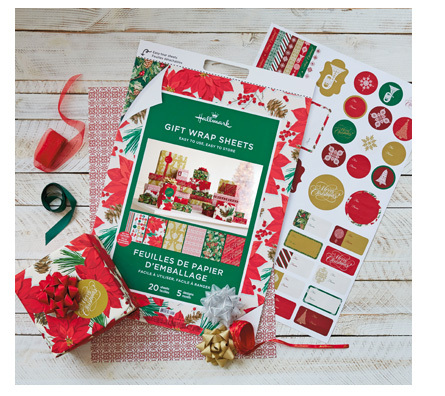 Now’s the perfect time to stock up! 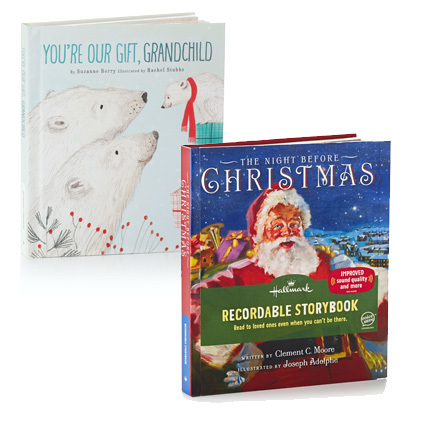 30% Off Woodland Santa, Smiling Snowman and Matt Kesler Collections plus flameless candles and Bits & Bows accessories.